This page will be where couples who are looking to get married in Bali, can find links to Bali wedding websites recommended by Dream Weddings in Bali. Dream Weddings In Bali is looking for good wedding related websites that might be able to help our clients. We're happy to exchange reciprocal links with you, meaning that you must add a link from your page to ours before we link back to you. Please add the following link information to your website. After you've posted our link, send us an email (info@dreamweddingsinbali.com) with your link information and where the link has been placed. 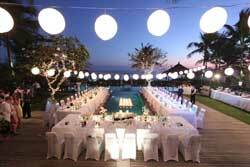 Description: Dream Weddings In Bali - A Bali wedding booked and managed from Australia. Bali Weddings International - Our wedding consultants in Bali have over 20 years of experience in planning & co-ordinating several hundred weddings & events in Bali, ranging from simple & intimate weddings on the beach to extravagant VIP events. Nothing is left to chance. 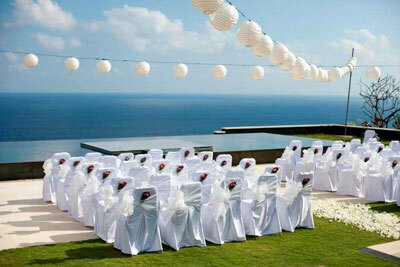 Bali Villa Weddings - Spectacular weddings at the finest event villas in Bali. 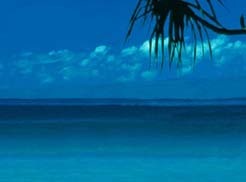 Bali Commitments - Commitment ceremony packages in Bali. Bali Indah Photograhy - Bali wedding photography by Bali Indah Photography. Wedding In Bali - Weddings are nothing short of enchanting at Bali Mandira Beach Resort & Spa, who offer a variety of wedding and honeymoon packages for your consideration. Custom weddings are also available. Bali wedding photos on Instagram - Follow Dream Weddings In Bali on Instagram. 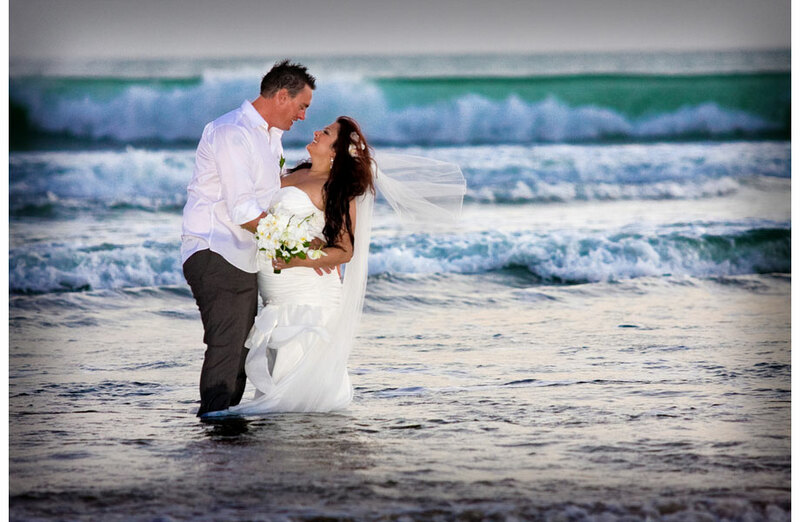 Dream Weddings In Bali on Google+ - Follow Dream Weddings In Bali on Google+. Follow Dream Weddings In Bali on Facebook.